A heart attack can come at any time to anyone. They mostly affect people who have never bothered to check or monitor their heart health for years. It can come so suddenly for some people. But most of the time, heart attacks come with warning signs. Unfortunately, a few people only recognize these warning signs and get help immediately. Here are some of the more common warning signs of a heart attack that more people should know about. Having a stomachache can mean a lot of things. But most people will not associate it with a heart attack. 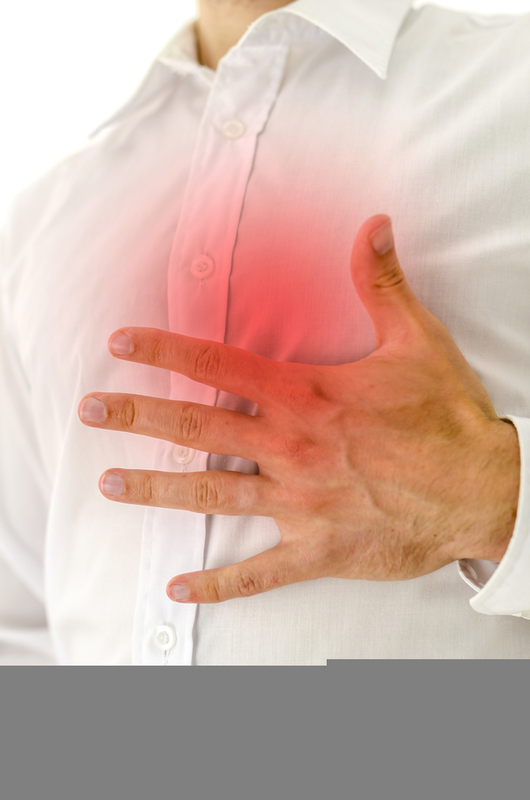 Stomach pain or nausea felt for no other reason may be a possible sign of a heart attack, especially if it is not linked to something you ate or ingested a short while ago. Pay attention to the upset stomach you feel, especially if you have not been exposed to the stomach flu or have eaten something out of the ordinary. Another commonly ignored sign of an impending heart attack is the failure to achieve an erection in men. This condition is caused by lesser blood supply into the male sexual organ as a result of narrow or damaged arteries. Most will associate this problem to age, but not to coronary artery disease. In the same way that arteries leading to the heart may narrow and harden, so can the arteries that supply the blood to the sexual organs. And because these arteries are smaller, they exhibit the problems of damage earlier and faster. A study featuring European men being treated for cardiovascular disease indicates that two out of three patients suffered from erectile dysfunction prior to being diagnosed with heart disease. That is why failure to achieve erections can also be associated with heart trouble. When the heart is having functional problems, the blood does not dispose waste products properly. When the waste products remain in the tissues, they usually lead to edema or swelling caused by fluid retention. This condition usually starts in the lower extremities such as the feet, ankles or legs, since they are farthest from the heart and affected more by the poor circulation. And when the tissues in these areas do not get enough blood, they can lead to a painful condition called ischemia. When your leg swells and accompanied by pain, try to inform your doctor about it immediately. One commonly ignored sign of a heart attack is attributed to similar symptoms associated with the flu. Some people may suddenly feel weak, nauseated and light-heated. They also experience having sweaty skin, heaviness in the chest and fatigue. People may sometimes wrongly think that they caught the flu when in fact they are having a heart attack. If you suddenly feel flu-like symptoms but are not associated with a high temperature or runny nose, try to bring it to the attention of your doctor. It may be an impending sign of a heart attack.